2. Attitudes to lesbian sexuality. Passionate friendship. 3. Historic gender stereotypes. 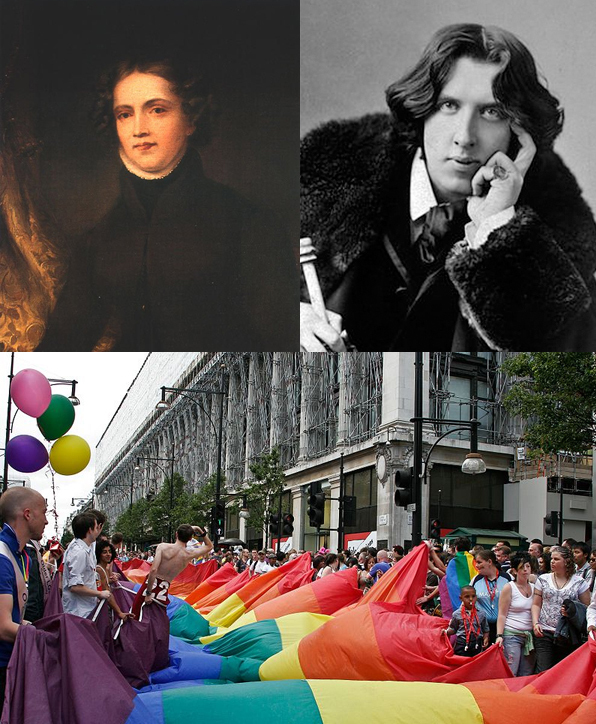 Different sources for lesbian and gay history. 4. Sexology and the medicalization of homosexuality. 5. The daily struggle that impacted upon gay and lesbian lives in the 1960s and 70s. The legacy of those people who stood up and were visible. 6. Tackling shame and internalised homophobia. Combatting bullying at school. Hate crimes. 7. Visibility and the ability for people to live openly and celebrate their sexuality and identity. Positive integration. 8. Political protests for equality under the law in the UK. Continuing persecution around the world.